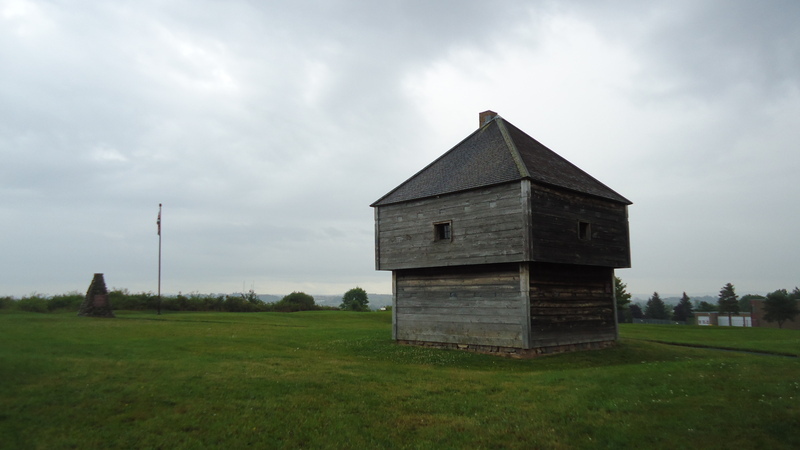 The British arrived in Pisiguit (present-day Windsor) in 1750 and built Fort Edward. On September 5, 1755, Alexander Murray, Commander of the Fort, read the Order of the Deportation and held prisoners the men and boys assembled until they were put on ships and deported. Come and discover a site filled with history. 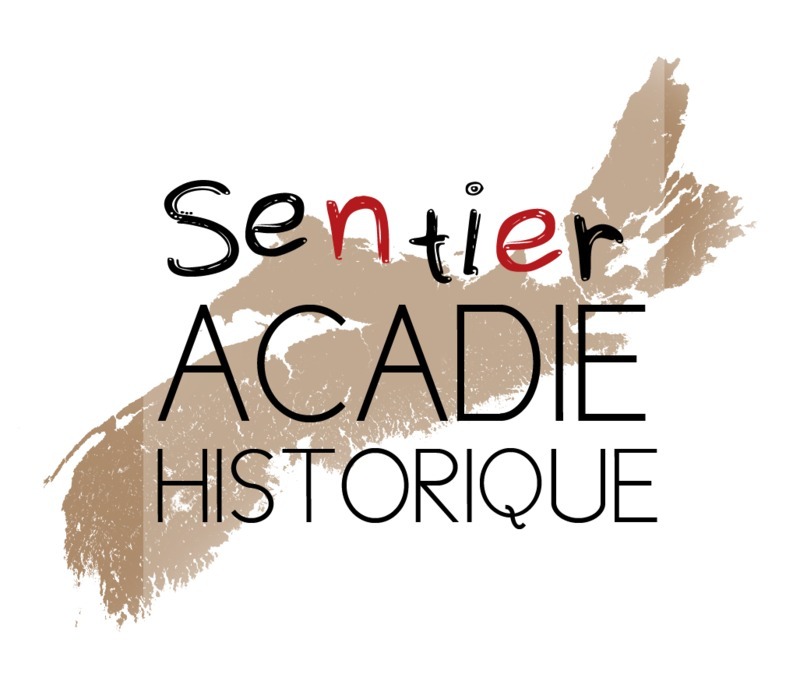 Take the time to visit the former Acadian settlements of Newport Landing and Sainte-Croix, located a few kilometers away. After the Deportation, the fort becomes a prison. 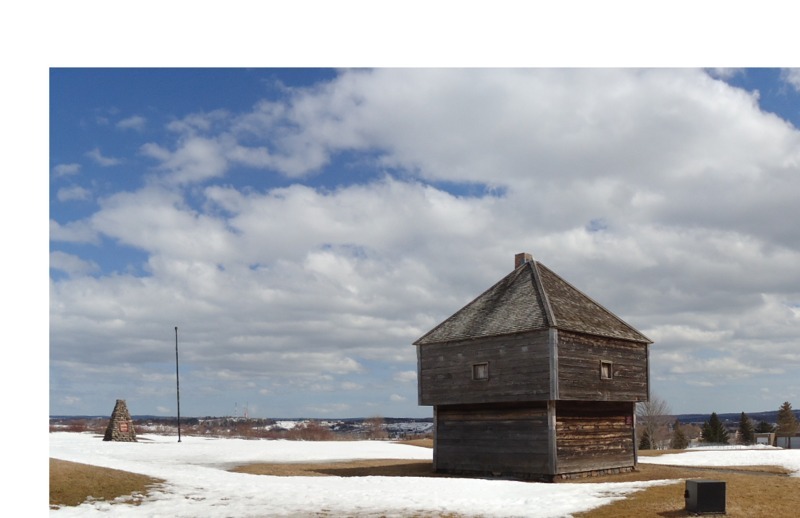 The Acadian prisoners are used to assist the Planters with the construction and the maintenance of the dykes. Interestingly, the majority of Acadians who eventually reach Louisiana are from the Pisiguit and Beaubassin regions.